British Prime Minister Theresa May is pressing on with efforts to get her Brexit deal approved by parliament. According to Reuters, May is meeting Conservative colleagues and Northern Ireland’s Democratic Unionist Party. May's spokesman said she is focused on getting Brexit through parliament adding that she continued to believe her agreement was the best available. May has offered to quit in return for the support of Conservative lawmakers for her deal. 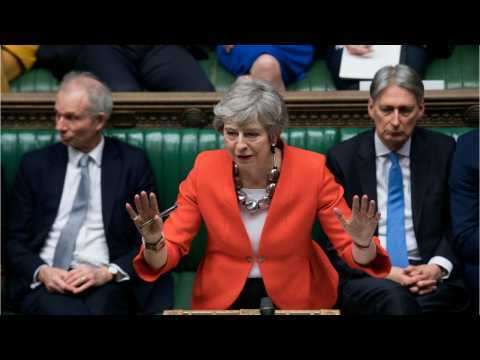 Britain's Prime Minister Theresa May answers questions in the Parliament in London, Britain, March 27, 2019 in this screen grab taken from video. 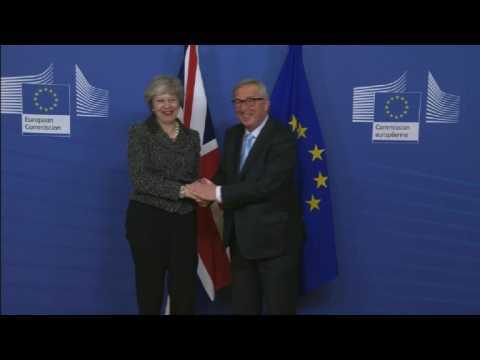 Reuters TV via REUTERS LONDON (Reuters) - British Prime Minister Theresa May said she was prepared to quit in order to get her Brexit divorce deal approved by parliament. “We need to get the deal through and deliver Brexit,” May told lawmakers, according to a statement from her office.